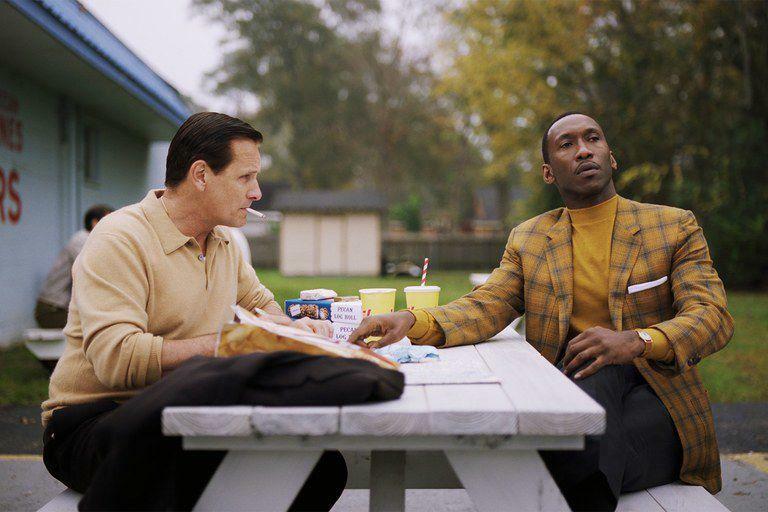 “Green Book” already has won several major film awards, including three Golden Globes and a Critics’ Choice Award, and earned five Academy Award nominations. There’s a good reason for this. It’s a feel-good movie that opens the door to conversation about racial prejudice and truly is entertaining and heartwarming. Writer/director Peter Farrelly, known for classic comedies such as “Something About Mary” and “Dumb and Dumber,” couldn’t have created anything less similar to his previous films. He does, however, maintain a sense of humor throughout this touching, dramatic, road trip buddy film starring Viggo Mortensen and Mahershala Ali that will make you laugh … and cry. The story takes place in the 1960s at a time when segregation still was very evident and even more racially divided in the Southern states. Tony Vallelonga aka Tony Lip (Mortensen), an Italian-American in New York City, making a living as a bouncer and all-around tough guy, finds himself working as a driver for the famed classical pianist Dr. Don Shirley, who is going on tour through the deep South.